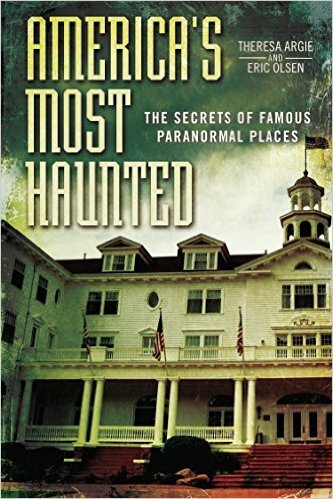 On a paranormal doubleheader edition of After Hours AM/America’s Most Haunted Radio — scintillating paranormal talk Thursdays 9-11pE with hosts Joel Sturgis and Eric Olsen — we welcome legendary horror/sci-fi editor and anthologist Ellen Datlow to talk about her latest shocking anthology The Devil and the Deep: Horror Stories of the Sea and her storied career rooting around in the dark recesses of the imagination. Ellen joins us at 10pE. At 9pE, fellow paranormal broadcaster, author, cartoonist, and the world’s foremost authority on Shadow People and Hat Men, Heidi Hollis, stops by. 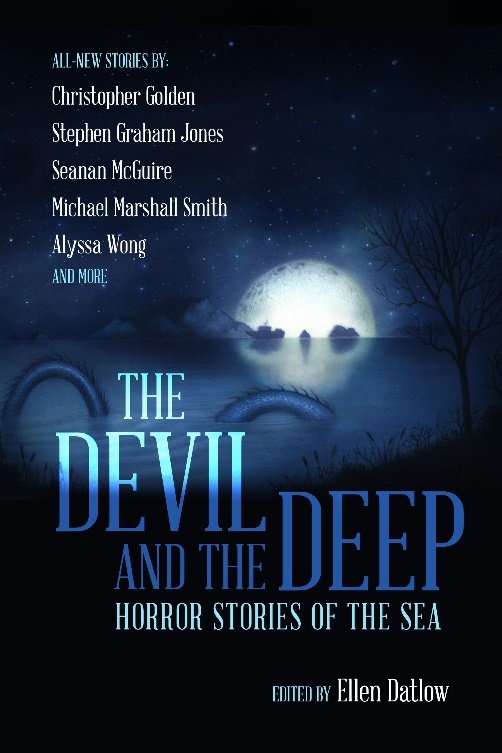 In The Devil and the Deep: Horror Stories of the Sea, award-winning editor Ellen Datlow shares an all-original anthology of horror that plumbs the depths of the deep blue sea, with dripping wet new stories from New York Times bestsellers and award-winning authors such as Seanan McGuire, Christopher Golden, Stephen Graham Jones, and more. 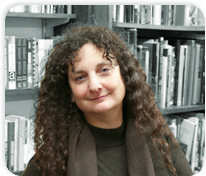 Ellen Datlow has been editing science fiction, fantasy, and horror short fiction for over thirty-five years as fiction editor of OMNI Magazine and editor of Event Horizon and SCIFICTION. She currently acquires short fiction for Tor.com. In addition, she has edited more than a hundred science fiction, fantasy, and horror anthologies, including the annual The Best Horror of the Year, Lovecraft’s Monsters, Fearful Symmetries, Nightmare Carnival, The Doll Collection, The Monstrous, Nightmares: A New Decade of Modern Horror, and Black Feathers. Forthcoming are Haunted Nights (with Lisa Morton), and Mad Hatters and March Hares (stories inspired by Alice’s Adventures in in Wonderland and Through the Looking Glass and What Alice Found There). 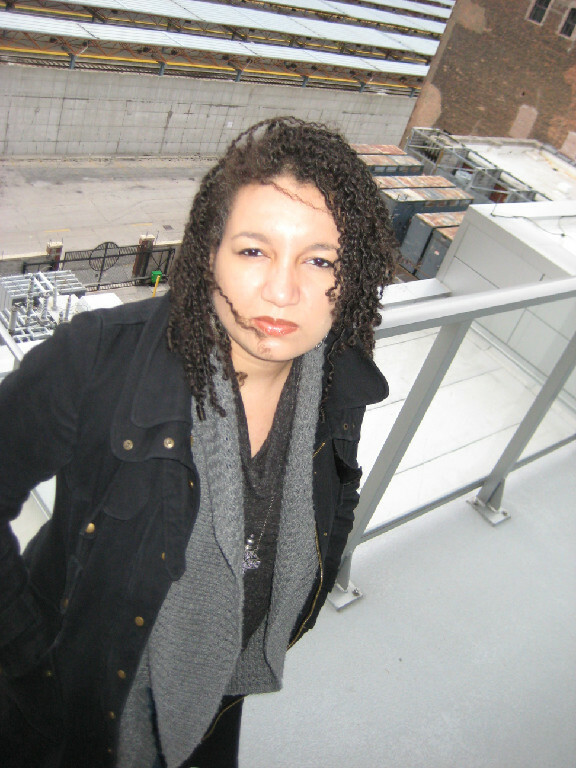 Datlow has won multiple World Fantasy Awards, Locus Awards, Hugo Awards, Stoker Awards, International Horror Guild Awards, Shirley Jackson Awards, and the 2012 Il Posto Nero Black Spot Award for Excellence as Best Foreign Editor. Datlow was named recipient of the 2007 Karl Edward Wagner Award, given at the British Fantasy Convention for “outstanding contribution to the genre,” was honored with the Life Achievement Award by the Horror Writers Association in acknowledgment of superior achievement over an entire career, and honored with the World Fantasy Life Achievement Award at the 2014 World Fantasy Convention. Heidi Hollis is a truth seeker of the unknown. She is the world’s foremost expert on Shadow People and The Hat Man phenomena and actually gave them both their descriptive names in her bestselling books The Secret War: A True Story About A Real Alien War and Shadow People and The Hat Man: The True Story of Evil Encounters. She has collected thousands of reports of these beings from around the globe! Her other acclaimed books, Jesus Is No Joke: A True Story of an Unlikely Witness Who Saw Jesus and Picture Prayers, span a variety of topics based on Jesus and angel encounters. She has also authored and drawn a new graphic novel series, The Fickle Finders, which spans topics from aliens to angels. Her newest book soon to be released is a graphic novel of a sort to help arm people against evil onslaught with, The Other ‘F’ Word. Hollis is also a lively radio talk show host of The Outlander Show, co-host of The Kevin Cook Show and hosts UFO Headline News. She is a lecturer, cartoonist and practicing Occupational Therapist. Her paranormal comic strip, The Outlanders has a multitude readers. She has spoken across the country and has been featured on a variety of notable radio and television programs worldwide.